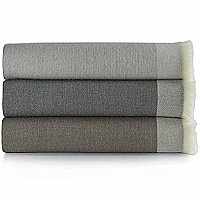 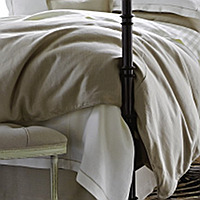 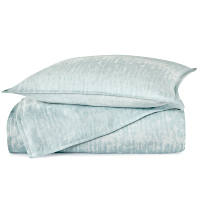 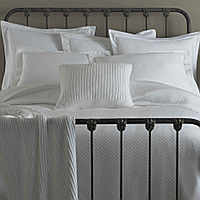 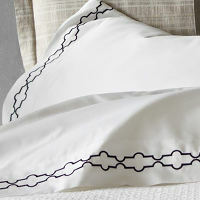 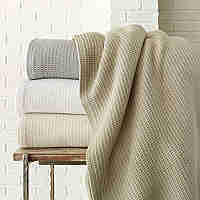 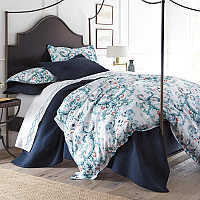 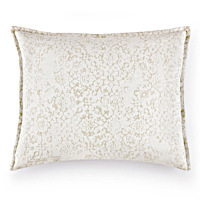 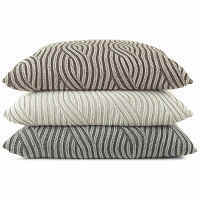 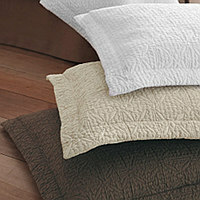 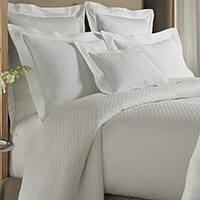 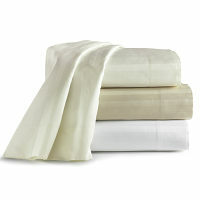 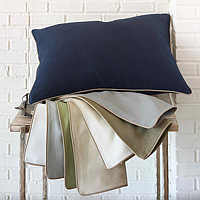 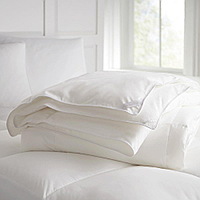 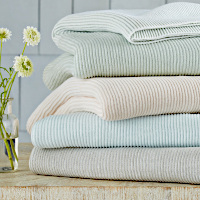 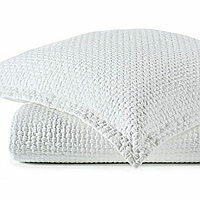 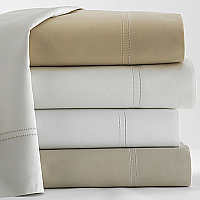 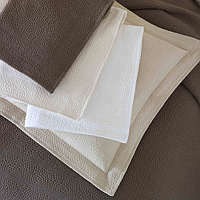 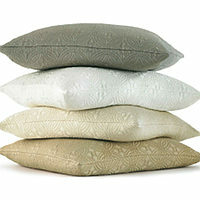 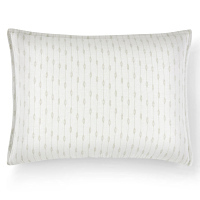 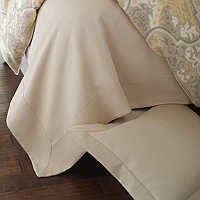 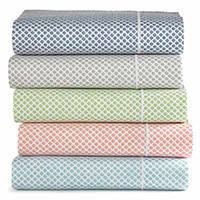 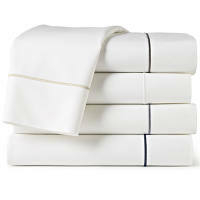 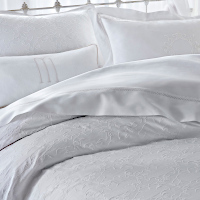 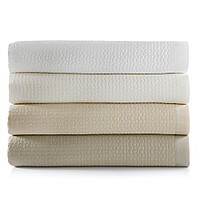 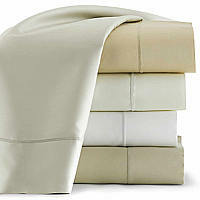 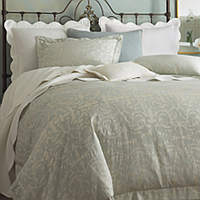 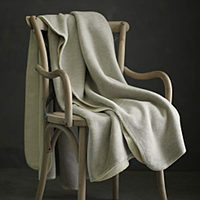 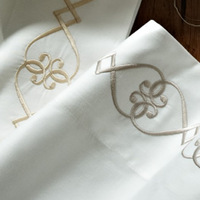 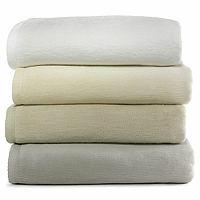 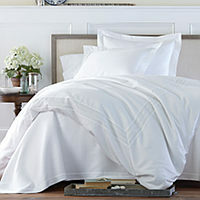 ...Luxury bedding and linens, duvets, coverlets, throws, sheeting, and decorative pillow collections from Peacock Alley. 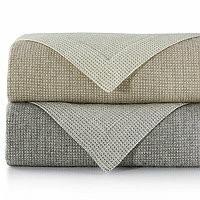 Creating that special haven has never been easier with soothing colors and an array of textures that will give any bed that crawl-in comfort. 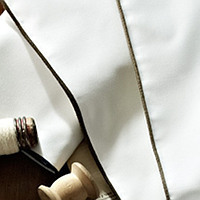 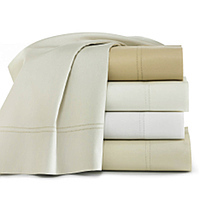 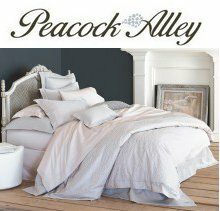 For over 40 years, Peacock Alley has been making luxurious bedding for your home – well made, high-end linens that stand the test of time. 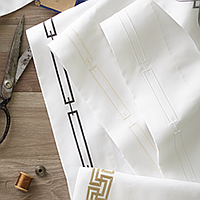 They take pride in each step of the process, from sourcing fabric from around the world to sewing each one individually in Dallas, Texas.